Fortress is an 100% Australian owned company with Australian manufacturing! 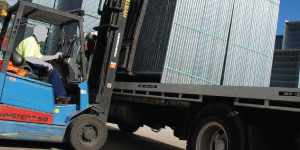 FORTRESS is a manufacturer of Temporary Fencing and Safety Systems, supplying Hire Companies, Temporary Fencing Companies, Councils, Construction Contractors, Events, Mining Australia wide. From its humble beginnings in 2006, Fortress has grown rapidly and has now moved to its new 9000m2 facilities in Arndell Park (Western Sydney) with distribution depots across Australia. 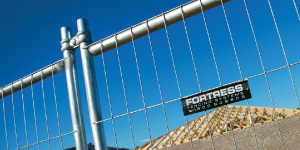 Fortress is now one of the largest and leading manufacturers of temporary fencing and security products in Australia. Fortress delivers large quantities Australia wide. 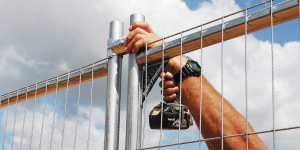 A large range of portable safety fencing and barriers, along with a specialised range of other safety equipment. Because we manufacture the products ourselves and have the storage room, we always have st ock of our products. 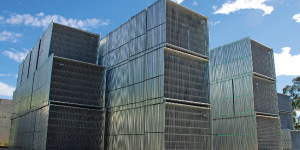 Fortress also has the capacity to produce over 1000 panels per shift. This allows us to service you fast and on demand! With our large stock holdings, combined with our own drivers and trucks and a network of carriers standing by on demand, we can deliver direct to your store or site very fast. You can be sure your investment will last and stand up to the conditions because Fortress Quality is paramount. To prove this we provide written warranties on all products. We will provide you with product that is guaranteed to comply with OH&S regulations. 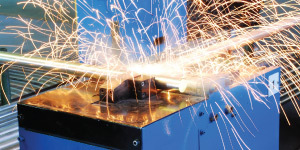 We are continually improving our products to meet new standards. 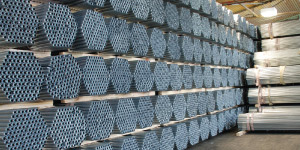 You can be assured of the most competitive pricing due to our steel and materials being purchased in large baulk quantities.